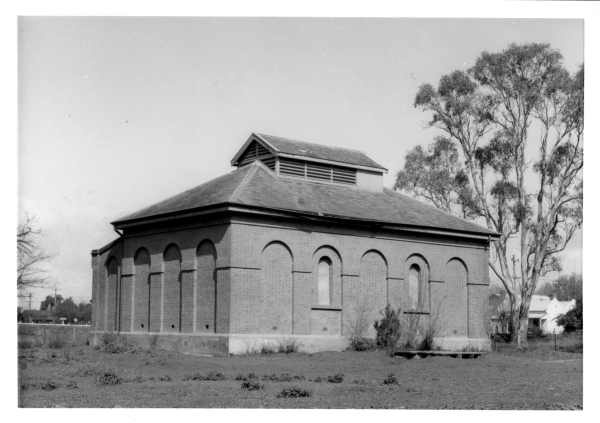 The former Pumping Station at Echuca was built for the Victorian Railways Department by contractors Walker & Halliday under the supervision of Mr. Roberts, government engineer, in 1877. The building housed the engines which pumped the railway and town water supply and worked the hydraulic presses on the wharf. The former Pumping Station has architectural and historic significance to the State of Victoria. The former Pumping Station, the only known extant example of a pumping station of this age and scale built by the Victorian Railways Department, is a unique survivor of a building type. 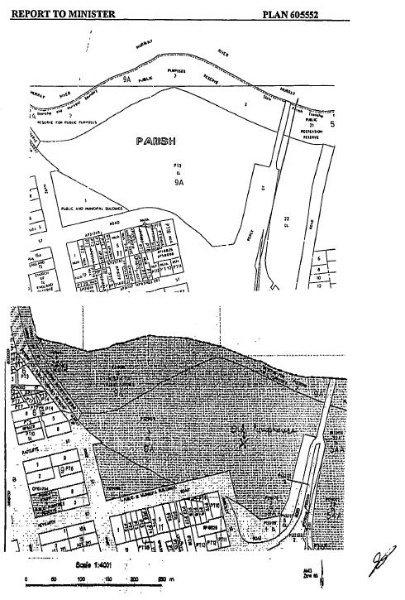 The building has an association with the early history of Echuca. The scale and architectural treatment of the building with its lantern roof, round arched windows and Romanesque arcading, demonstrate the importance that the railway and its pumping station played in the economic growth of Echuca, once the busiest non-metropolitan station on the rail network and the second busiest port in Victoria after Melbourne. The building illustrates the important function that water played as a source of power in the development of Victoria during the nineteenth and early twentieth centuries. Former Pumping Station, 2 Murray Esplanade, Echuca. 1. 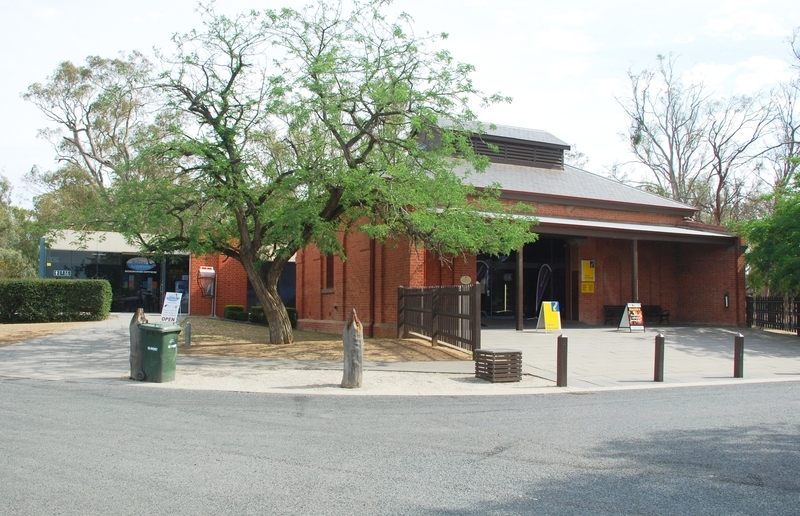 All of the building known as the former Pumping Station, Echuca.